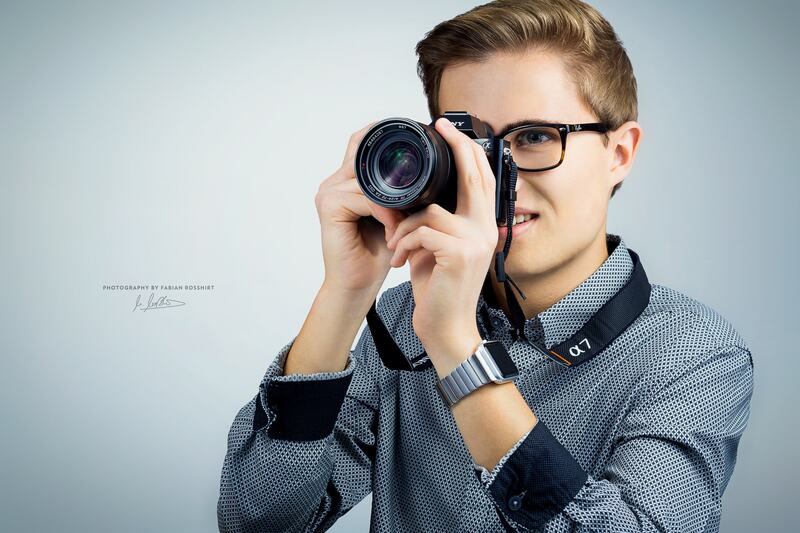 I am an 19-years-old landscape photographer and online instructor based in Würzburg. It’s my passion to take photos of wonderful landscapes all around the globe. Welcome on my website! © by Fabian Roßhirt. All rights reserved.